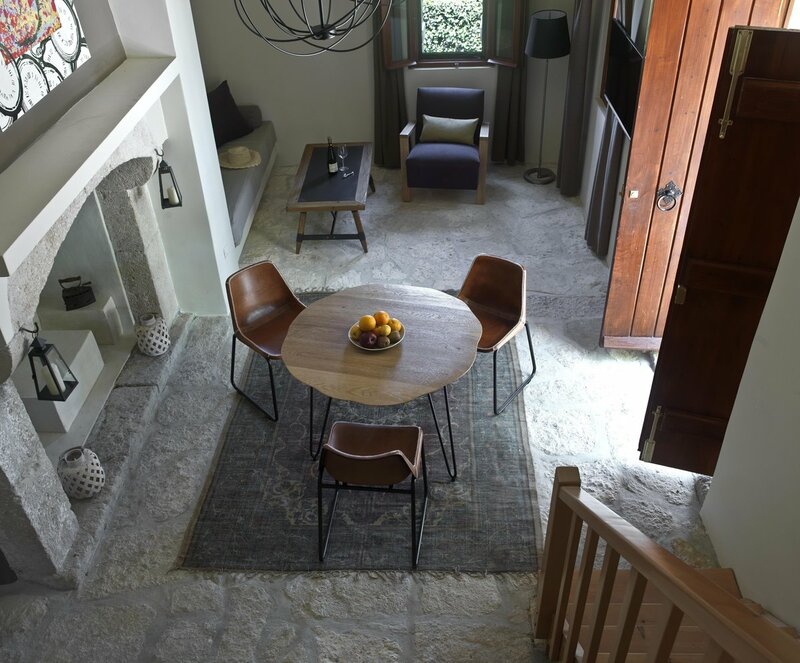 Scalani Hills Residences is a collection of three accommodation suites within the Boutari Winery, situated close to the picturesque village of Skalani in Crete. The three luxurious residences have been sensitively renovated to harmonize with the surrounding area. They all enjoy beautiful views of the Fantaxometocho Estate featuring seven hectares of vineyards and olive trees. 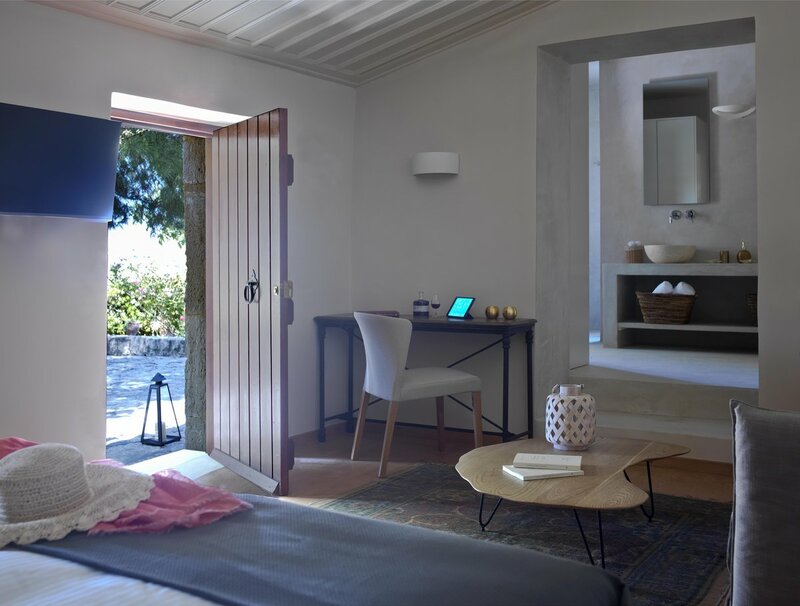 Set in the Archanes wine region with the important archaeological site of Knossos under 5km away, Scalani Hills Residences offers a unique experience amid classical antiquity and viticulture for a truly exclusive getaway or celebration. 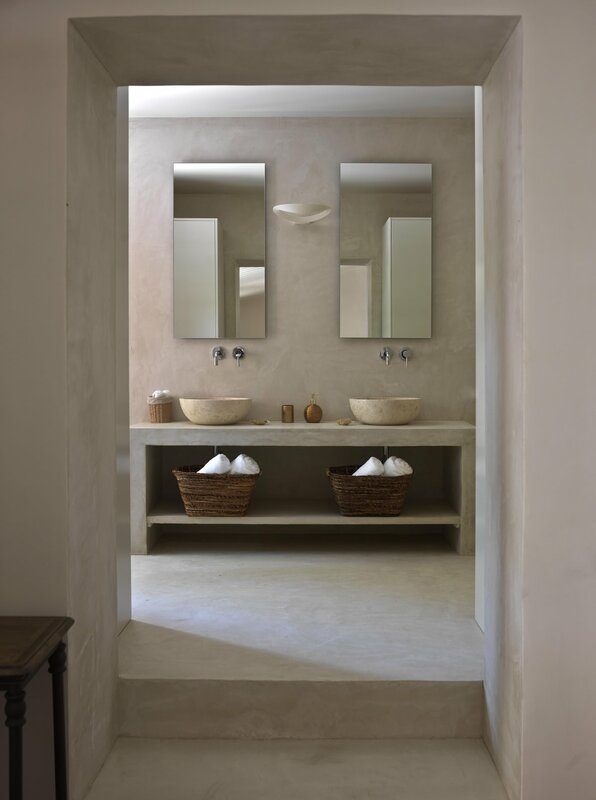 Guest accommodation comprises three independent residences within the former estate cottage. Each is named after local grape varieties: Kotsifali, Malvasia & Liatiko. The cottage has been completely renovated with stylish, luxurious residences that all feature modern comforts and amenities. A large hall is also available for private dining, celebration events and corporate meetings. With three luxurious residences configured as suites, the cottage has been a feature of the estate for centuries. A previous owner attempted to dispel pirates from the area with myths of ghosts. This legend adds to the considerable charm and history of the property which is totally private and can accommodate three separate couples or a group of six people. Private terraces give guests the opportunity to unwind amidst the spectacular views of this estate. Each dwelling is named after a grape varietal and wine-tasting is included as part of each stay for all guests to make the experience of Scalani Hills and the Boutari winery estate truly unique. Each morning, a delicious breakfast of local Cretan delicacies is prepared for you by our dedicated kitchen team, all home-made, and with further fresh snacks available throughout the day. Particular items on offer include grape jams and must biscuits. 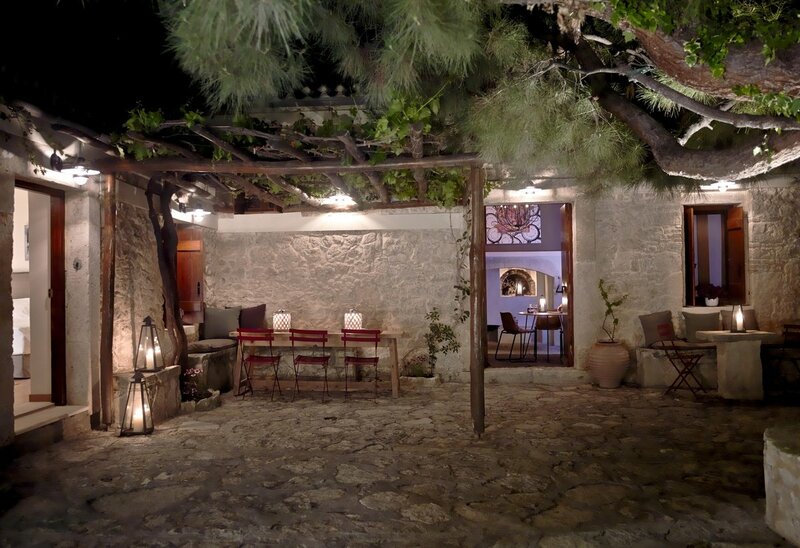 Dinner can also be arranged in advance, drawing on local cuisine, regional specialities, and of course wine – all prepared in accordance with your own tastes and preferences, and naturally paired with the renowned Boutari wines of the estate. Scalani Hills Residences at the Boutari Winery combine the experience of a majestic vineyard with tranquil relaxation and hospitality. Located on the way to Myrtia (birthplace of famous Greek author Nikos Kazantzakis), and a short distance from the ancient city of Heraklion, the Boutari Winery is an amazing centre of regional wine-making with a number of native and foreign grape varieties in evidence. The vineyard includes the red varieties Kotsifali, Mantilari, Syrah and the white varieties Chardonnay, Malvasia Aromatica andMoschato Spinas, among others. All wine tastings give the opportunity to indulge in the art of wine tasting with experts on hand to guide you through our limited edition wines produced only on the estate. The tasting includes the dry winesFantaxometocho (white) and Skalani (red) and the sweet wines Moschato Spinas and Iouliatiko. Should guests wish, additional wines from all over Greece can also be included and arranged via guest reception for an additional fee.